Welcome to our "Dream Page". 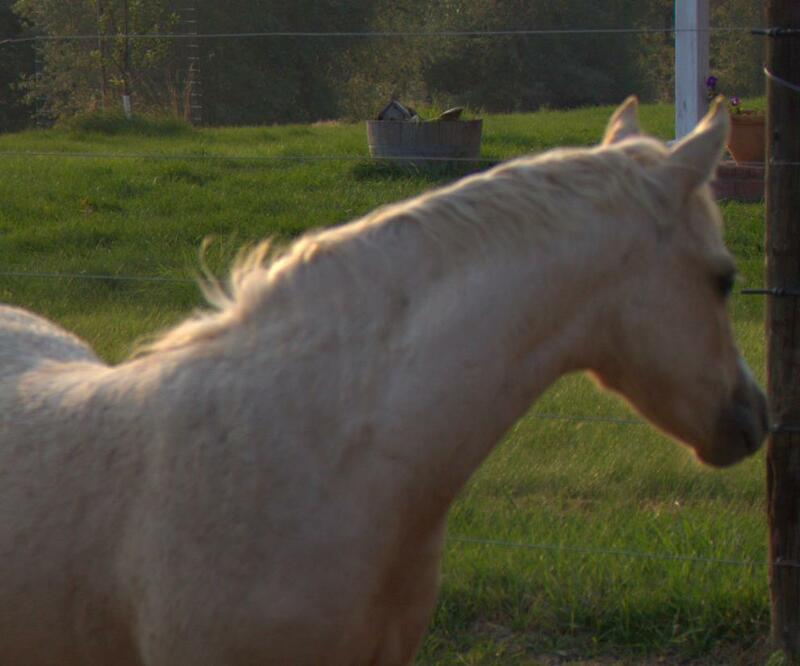 The ponies and crosses you see here represent the realization Forty years of breeding for the Evans Welsh Pony. 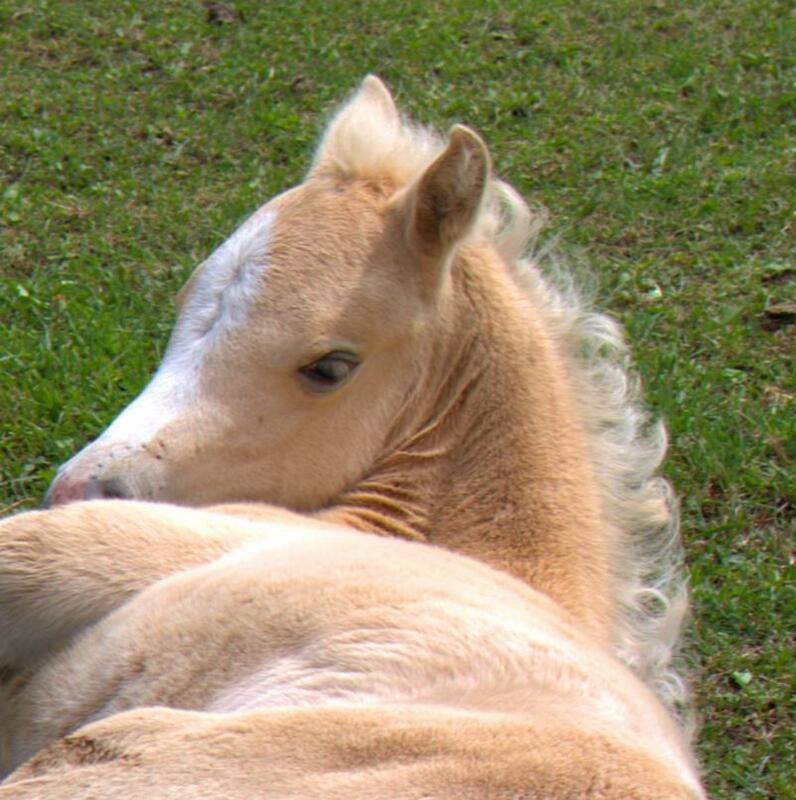 2015 marks the realization of over three decades of dreaming about Welsh Ponies. We have been blessed beyond compare. 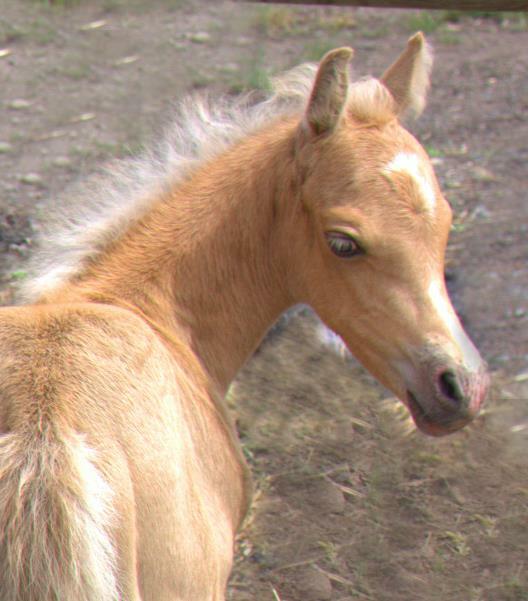 This is an especially outstanding group of foals. Most were sold through the on-line auction. Mt Dragon Farm Dispersal Sale Enjoy them! 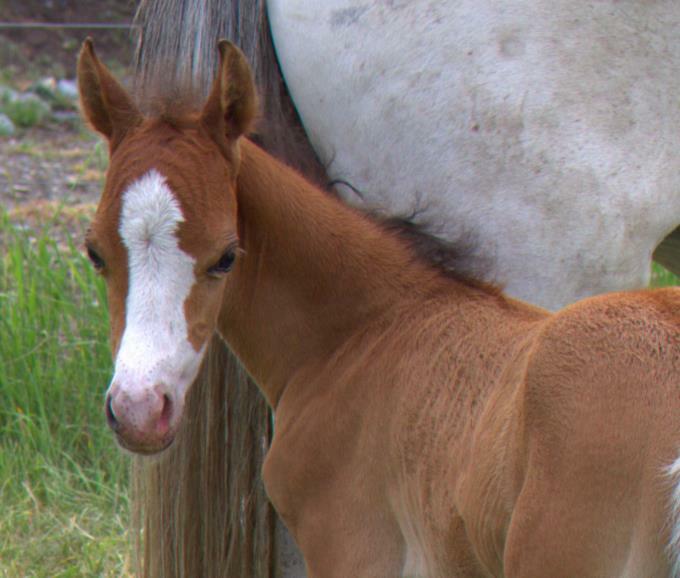 This is the first foal out of this fancy *Eyarth Ares daughter. Little Flower is elegant and feminine and correct. She has a huge long flat kneed way of going. Based on her current size, she looks like she will mature a big medium. 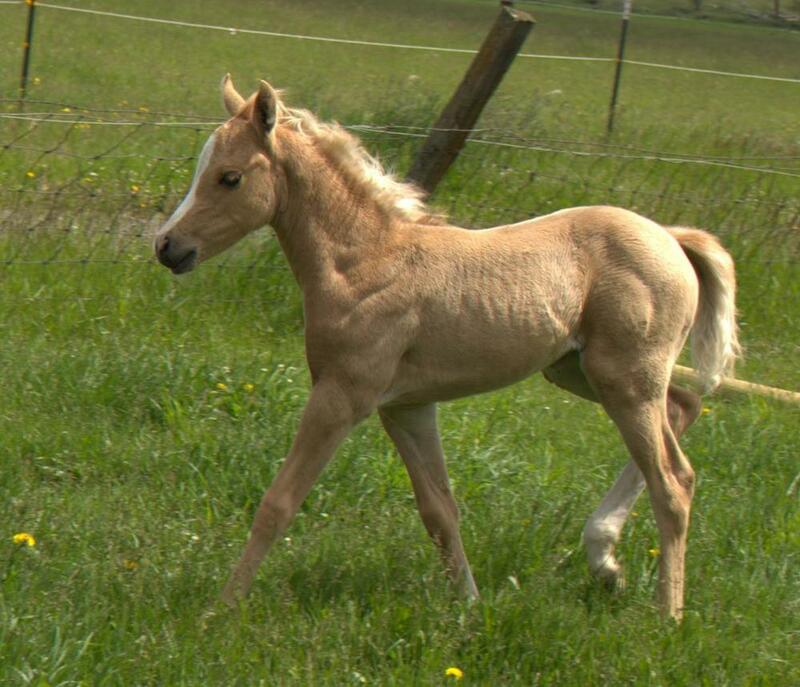 ~ Dark Palomino Filly with blaze and stockings. 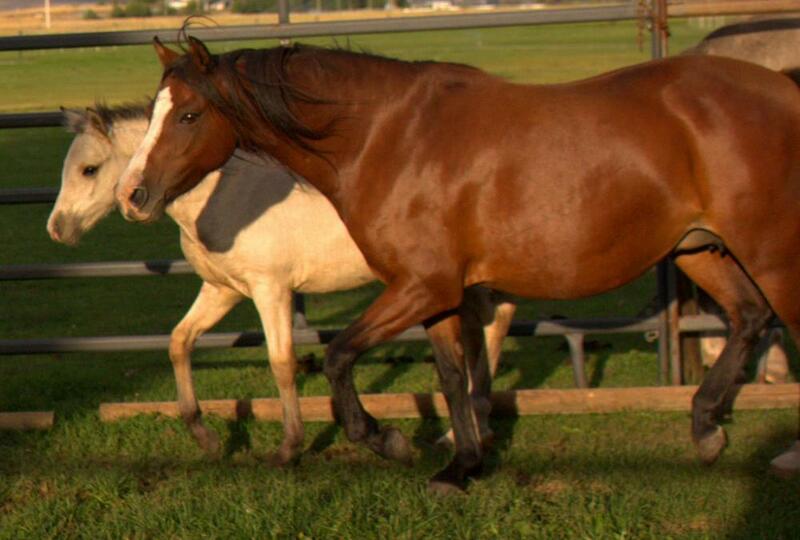 Last season Mair produced a wonderful smokey black filly which sold to a great show home in WS. 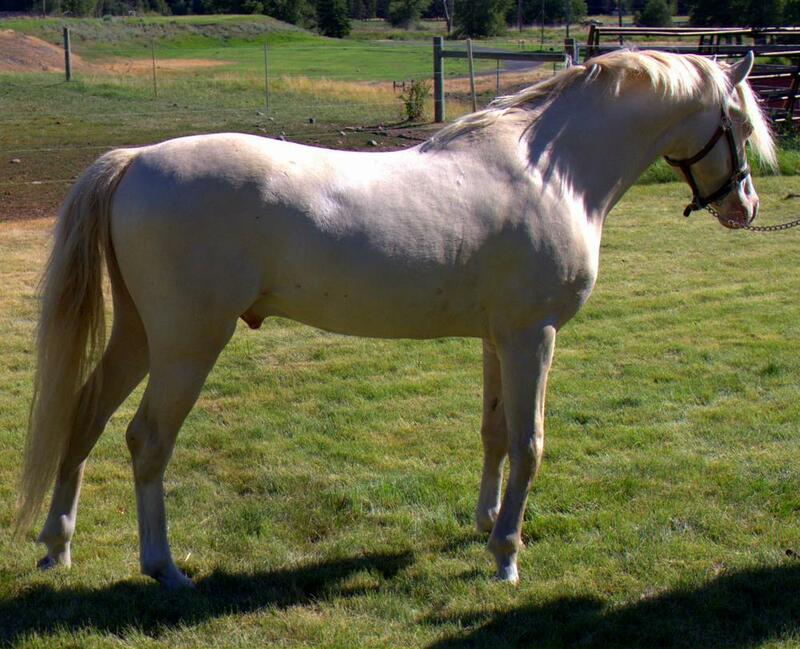 One of our nice young home grown mares, Mair is a full sister to Evans Marcus and several other full siblings who had done very well in the show world, both on the line and under saddle. This is a first time cross. 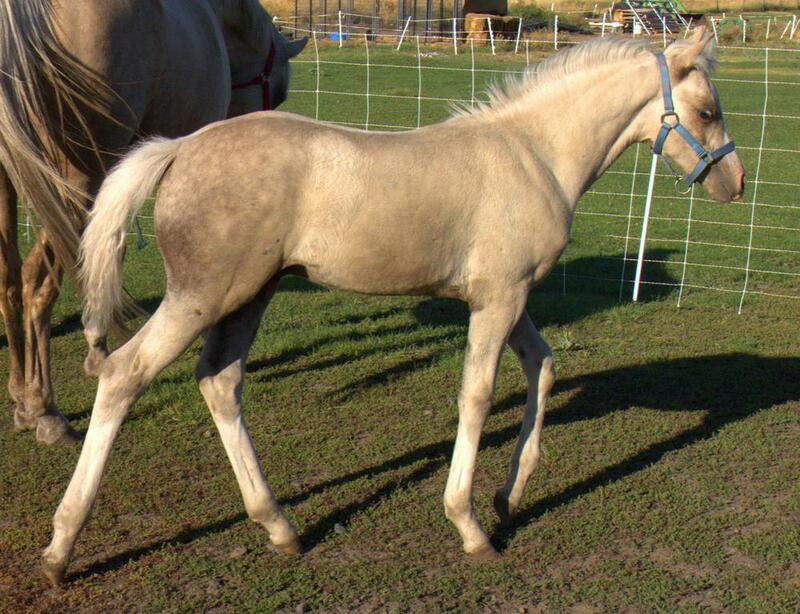 We used *Hilin Trysor on Queenie for a number of years, producing consistently amazing foals. 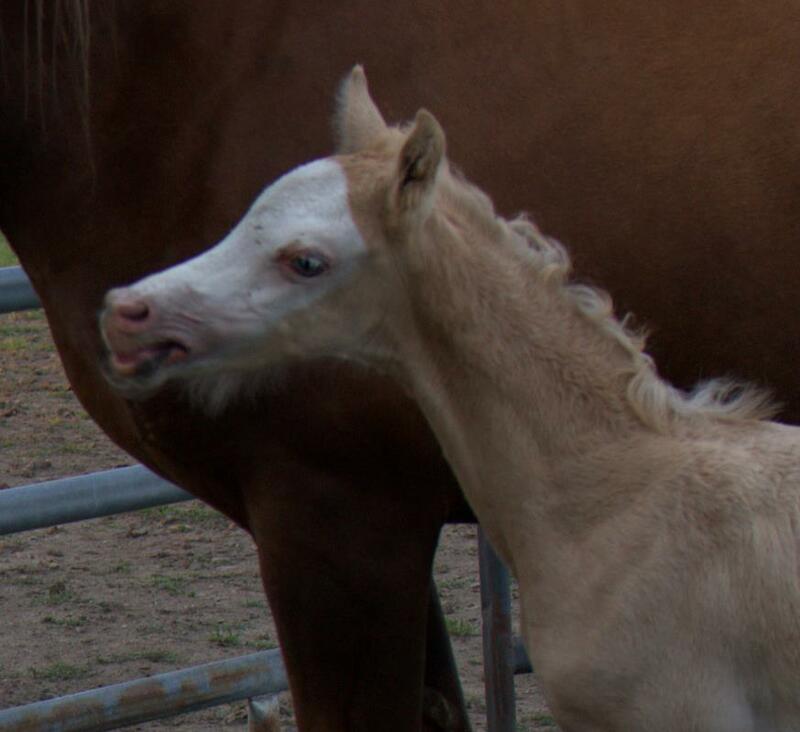 Queenie's 2013 black filly by Evans Providence Of The Night was amazing. 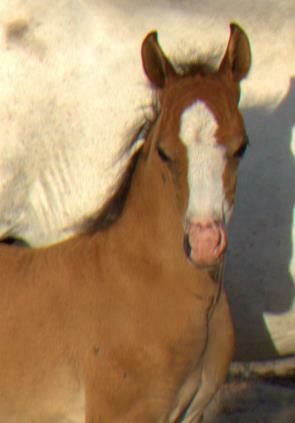 We have high expectations for this gorgeous filly. 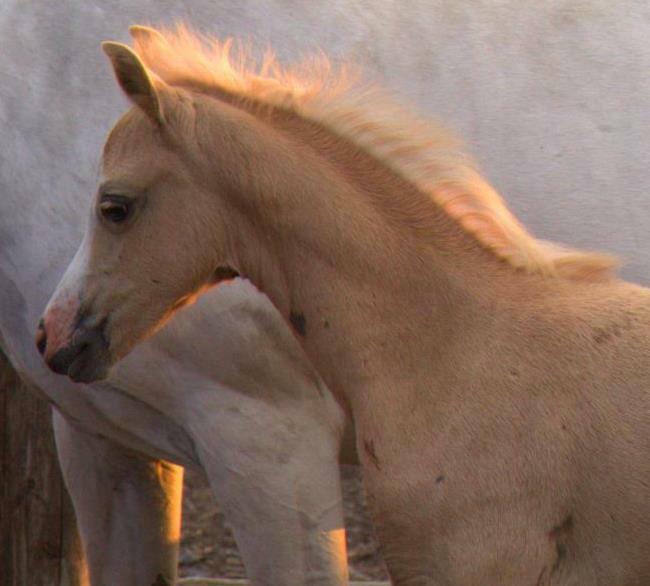 Below are the 2015 foals which have been sold. 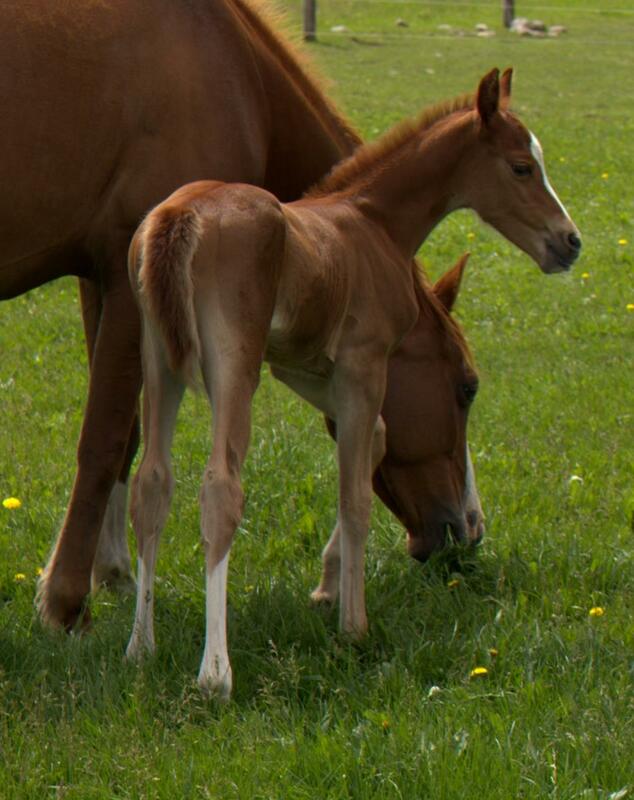 Some of the mares were re-bred to recreate the nice foals we got this season. Love this photo ~ It should be captioned something about him telling his mom a big story. She seems to be listening intently. Lot's to say for one so young. 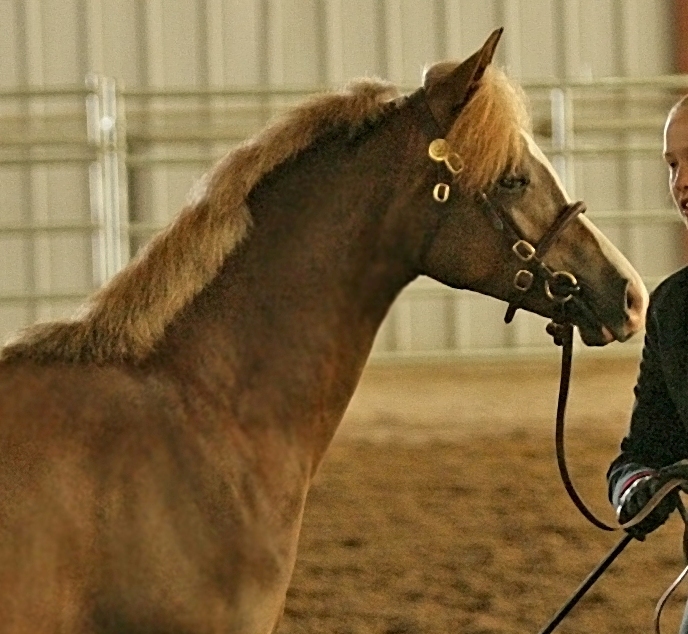 Evans Marianna with her colt Evans Indigo by Clanfair Mirabeau. Sired by Clanfair Mirabeau and out of our lovely Evans Marianna, we didn't know what do expect but knew it would be an extraordinary cross. 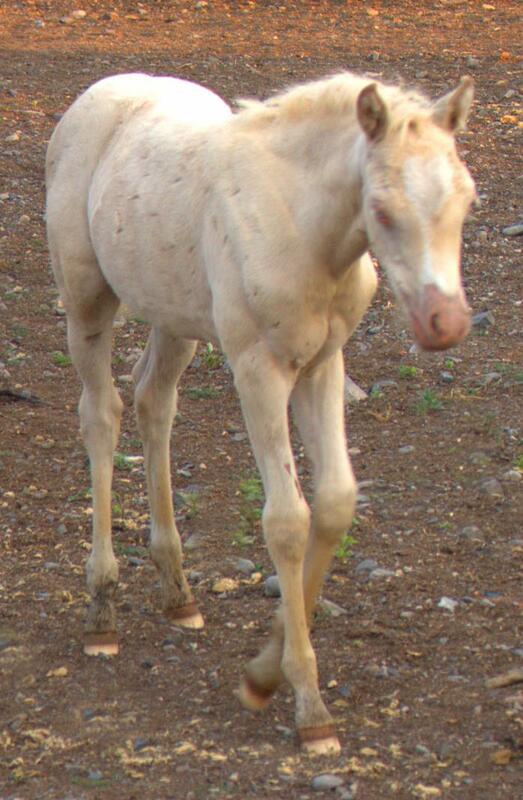 Mraianna is by the Royal Welsh Winner, *Wedderlie Maradonna who is a full brother to *Wedderlie Mardi Gras. She is out of Bram Stoker who is the matriarch of the farm and the dam of Evans Providence Of The Night. This cross is one of the reasons we purchased Clanfair Mirabeau. Marianna is one of the best fillies we have ever produced. She is sired by the Eyarth Beau Geste son *Wedderlie Maradonna. Before we imported Maradonna he won the Royal Welsh. His daughters are proving to be the outstanding producers we had dreamed of. 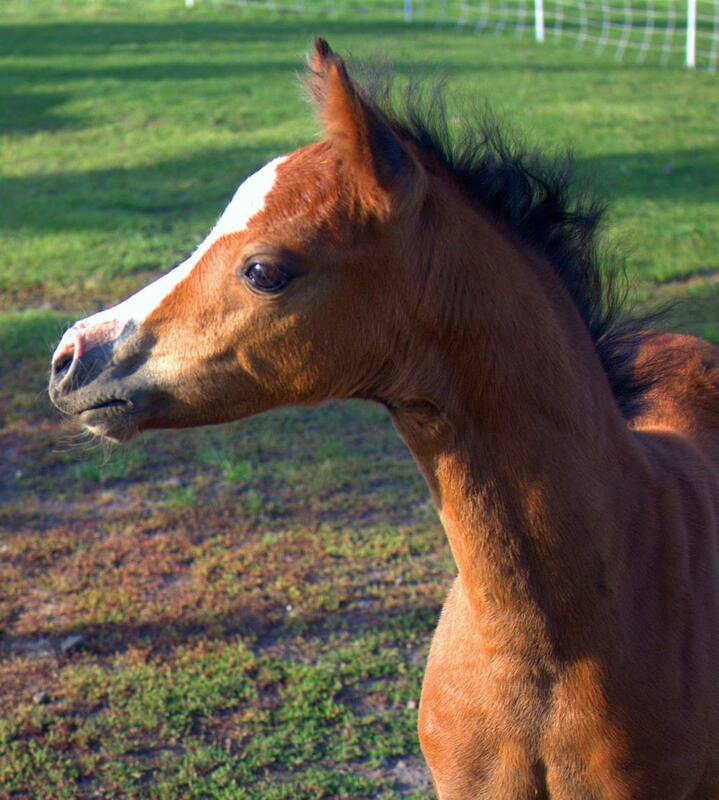 Mirabeau's first foal crop born in 2014 was outstanding. 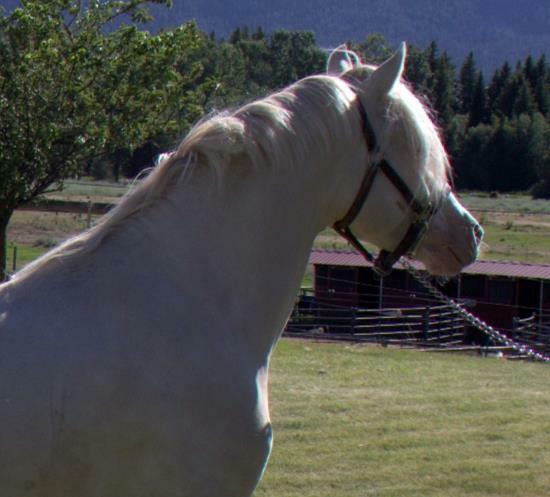 He proved himself to be an outstanding sire. Eyarth pedigree top and bottom. 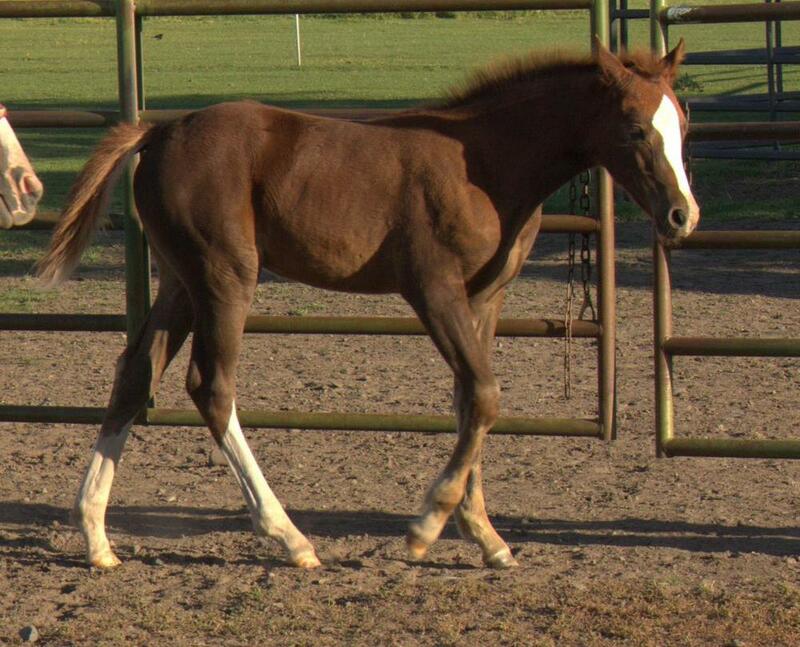 You won't find a better bred colt in the USA or in the UK than this. 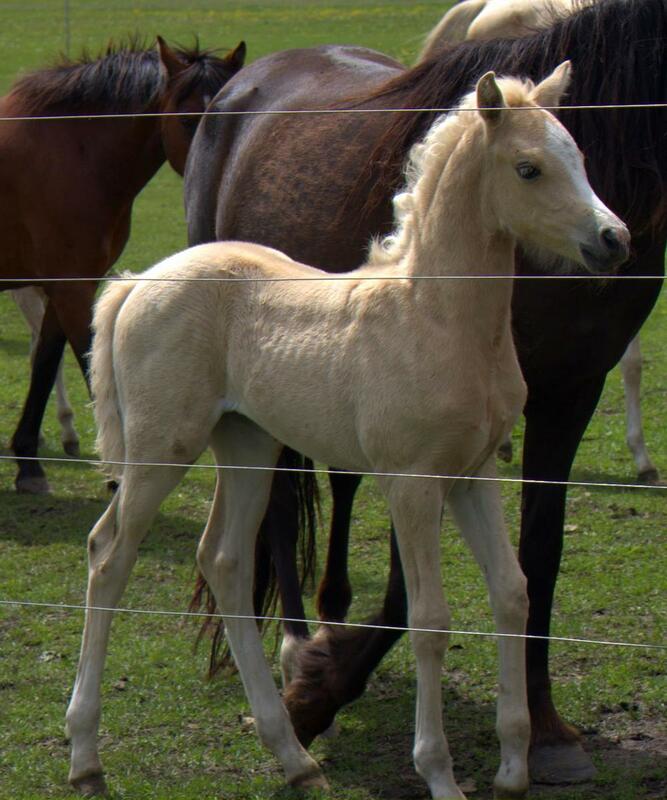 Camilia came from the well known Canadian breeding farm, Morton's Show Ponies. 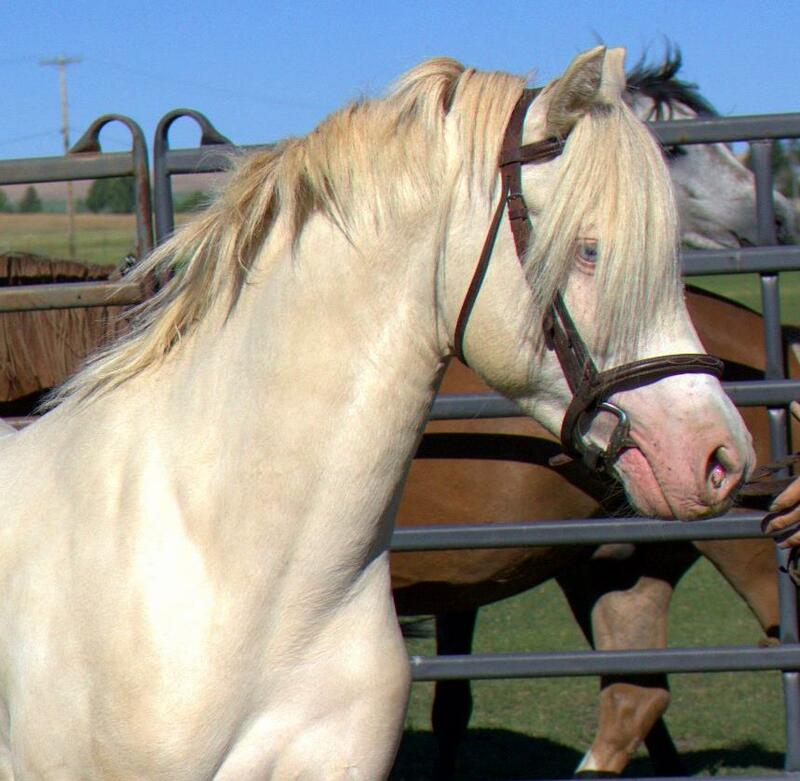 Out of well known, imported lines, Camilia's sire and dam are both very successful show ponies and producers of show ponies. 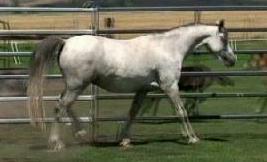 Camilia is the dam of Evans Royalist who was exported to Australia. Royalist is not the top rated sire in Australia again this season. This is a cross we dreamed about. 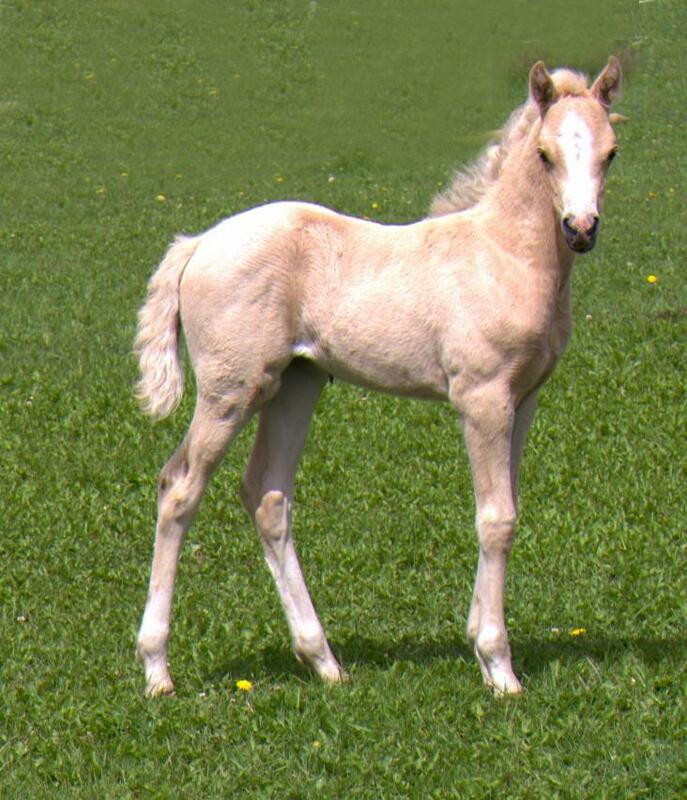 A Royal Welsh Winner with an impressive UK show record, Antonia is a full sister to the super star, *Bronhuelog Armani, two time Pony Finals Ch. 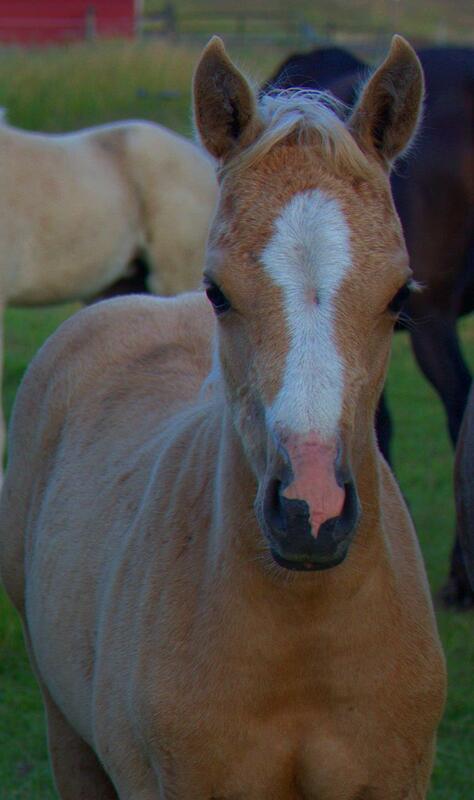 Antonia produced a stunning Perlino colt last season, Evans Gold Maker. We have great expectations. 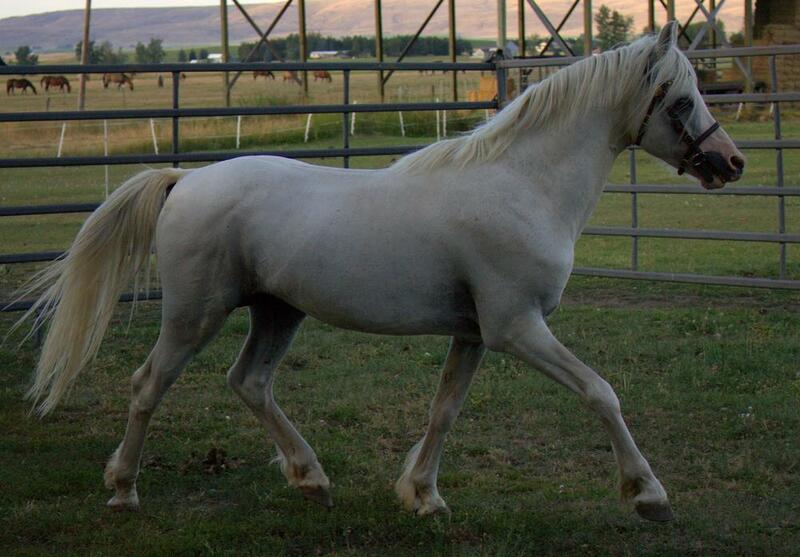 Porcelain was a UK Medal Winner before we imported her. 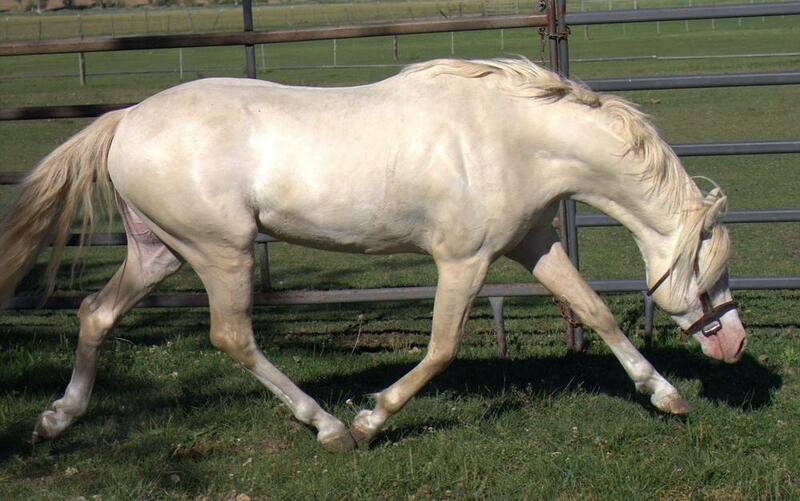 She is a classy mare with near perfect conformation and an incredible way of going. 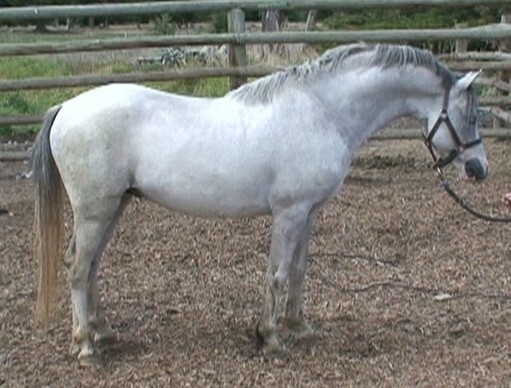 This cross should produce a pony who will do well on the line and as an exceptional performance pony also. This is a repeat cross. 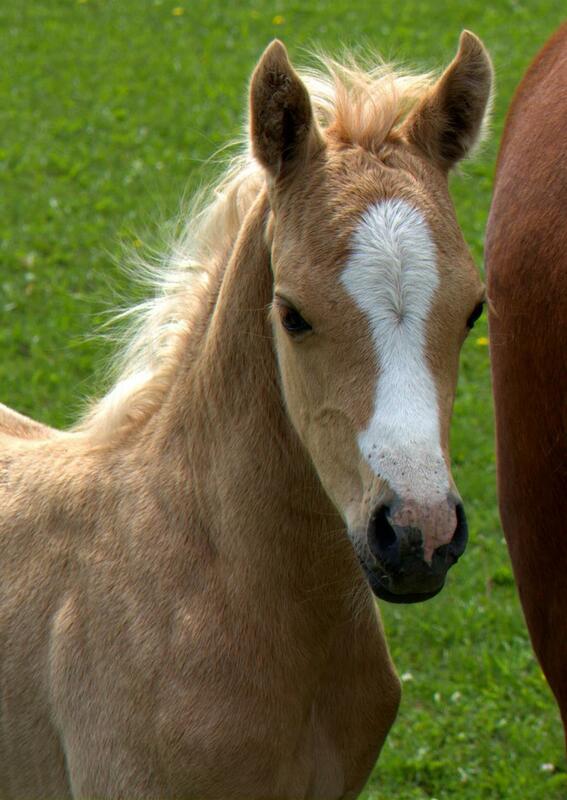 The 2014 buckskin filly from this cross surpassed our high expectations. 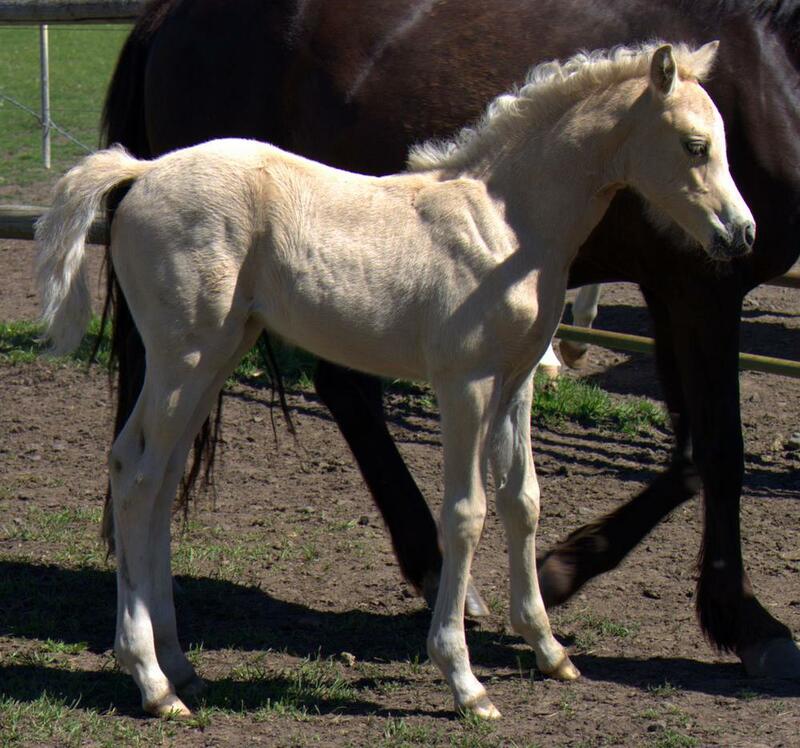 This is another Mirabeau cross on one of our *Wedderlie Maradonna daughters, Elane who is very well bred top and bottom in her own right. This is a repeat cross. 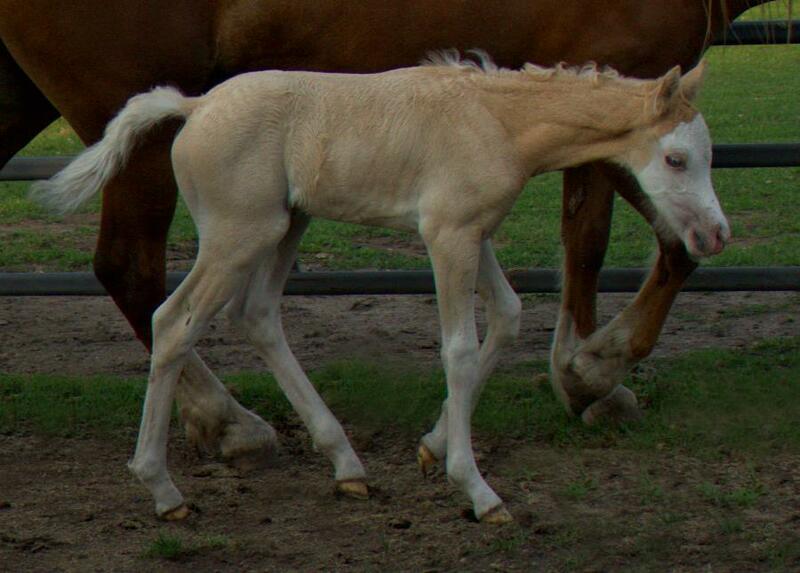 The 2014 cremello filly from this cross, Evans Katrin In Blue, sold to WS. 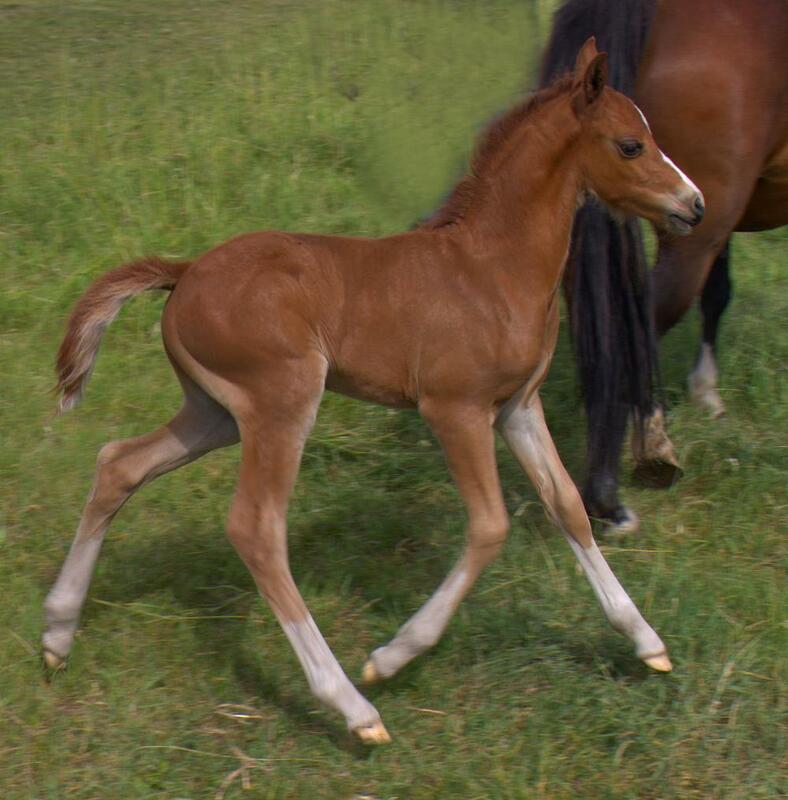 This is a repeat of what is proving to be an amazing cross with Mirabeau, using him on our RWAS * Wedderlie Maradonna daughters. 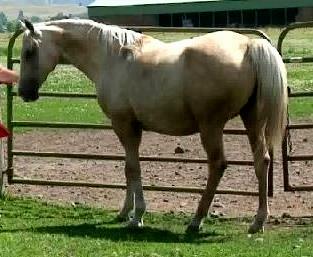 Evans Tiger Lily is all imported blood and is a good sized mare. This is a dream pedigree, with a strong Eyarth influence top and top and bottom. Ares pedigree is beyond compare. 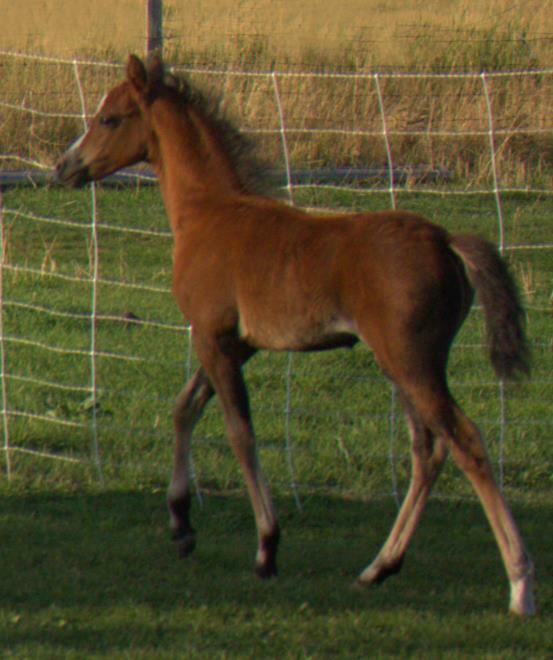 Princess Royal was a proven show filly in Europe before we imported her. 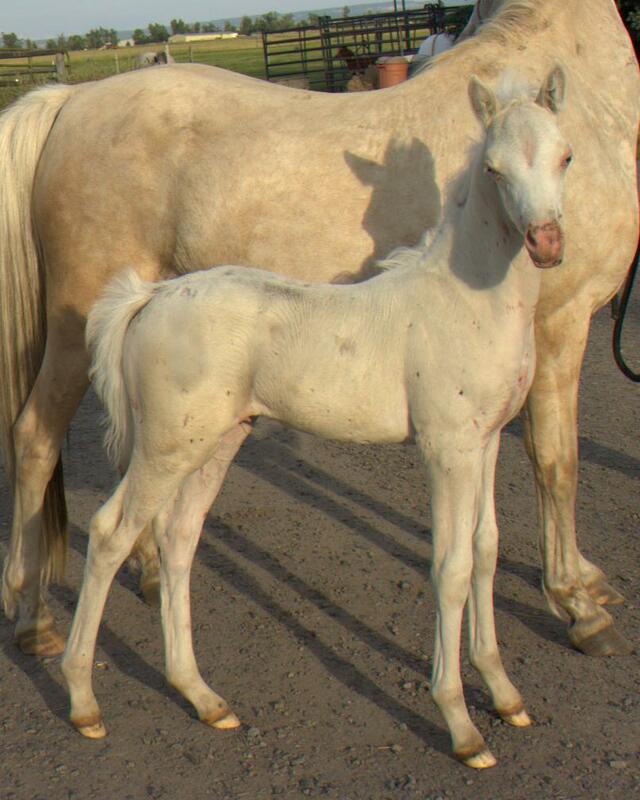 This is her second foal and we have great expectations. 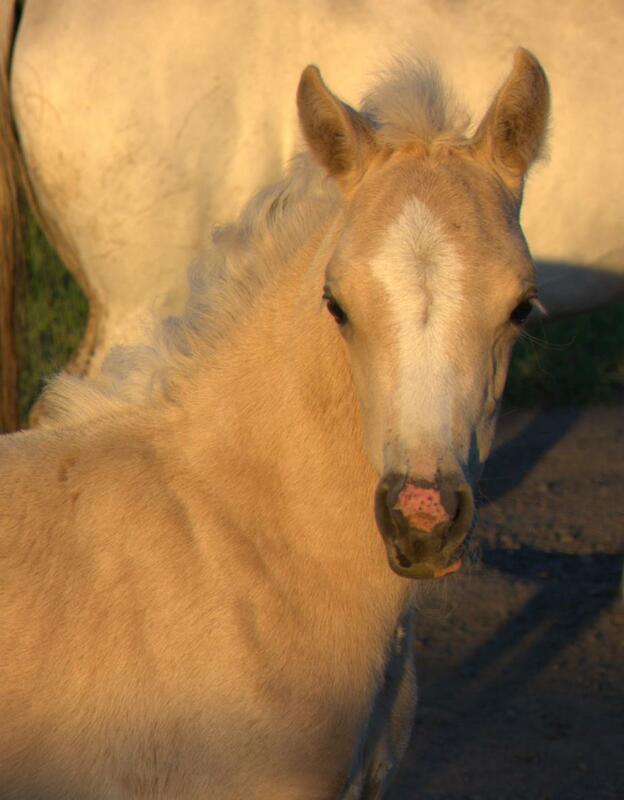 Evans Diamond and Gold ~ It's a palomino filly! We are repeating this cross. 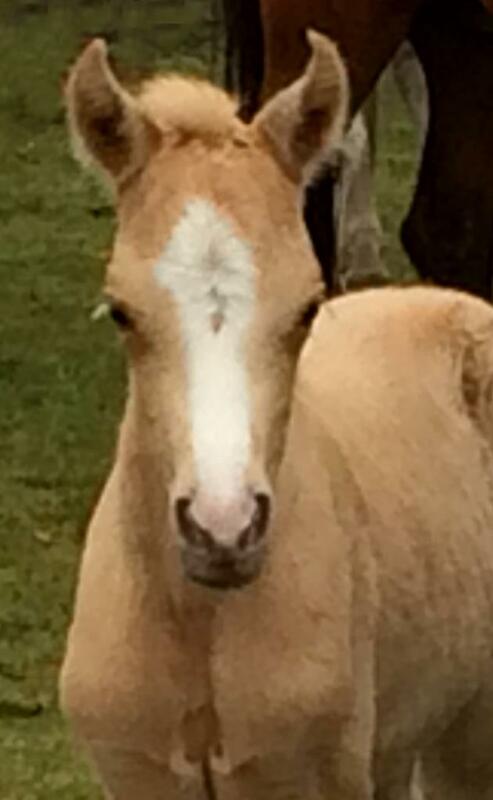 The 2014 smokey black filly foal from this cross, Evans Black and Diamonds was perhaps the best foal we have produced. She possessed all the quality we strive for ~ bone and substance ~ size and way of going ~ extreme Welsh type ~ She was purchased by Family Partners at one day old. 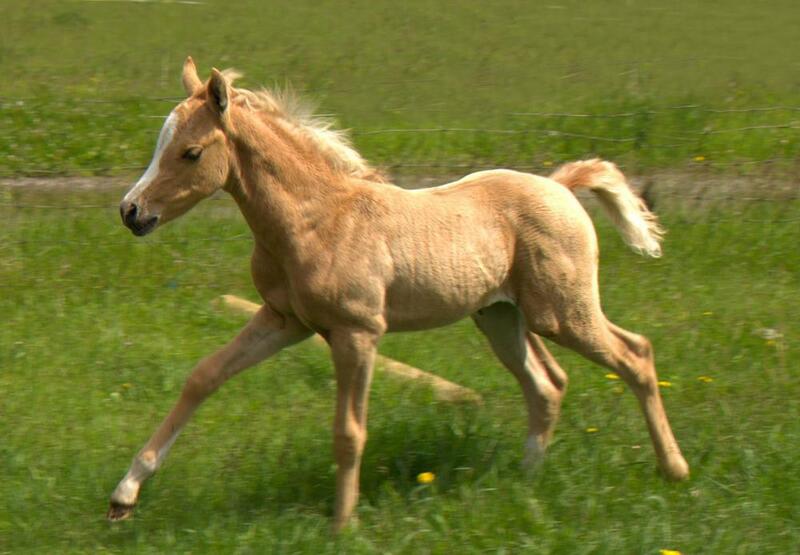 Evans Sironia Palomino Colt with a blaze and four stockings! 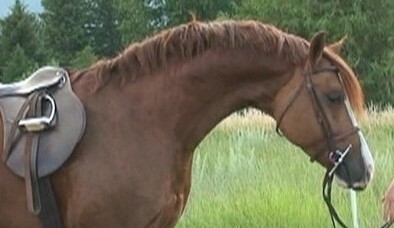 This nice 14.2hh hand mare has been a consistent producer of nice minded ponies. 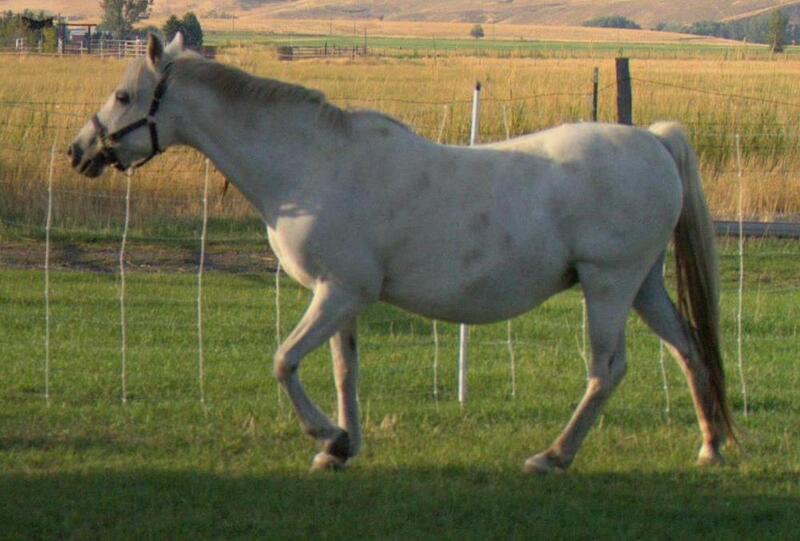 This will be her first foal by Mirabeau. We expect hm to be a large medium. 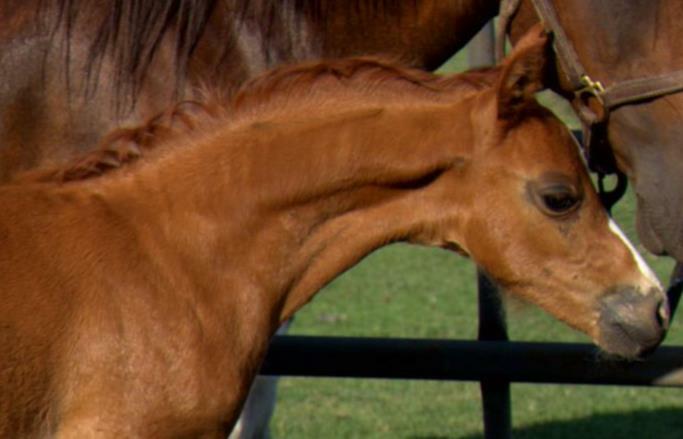 Evans Daddy's Favorite ~ Chestnut filly! Will be an up-to-height medium. This is such an exciting cross. 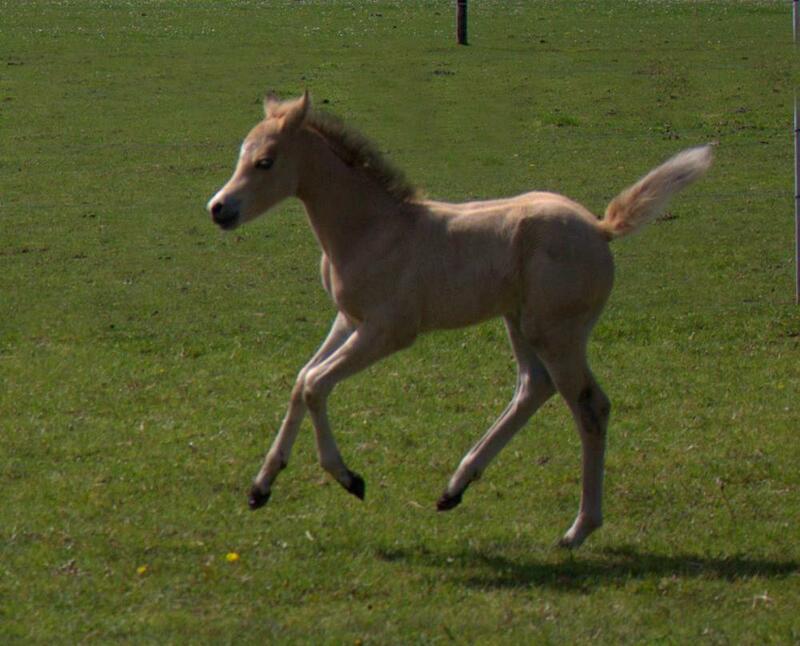 The foal will be a in the large Medium range with so much athletic ability behind it. Both Providence and Tiggy are were inspected by the AWS. 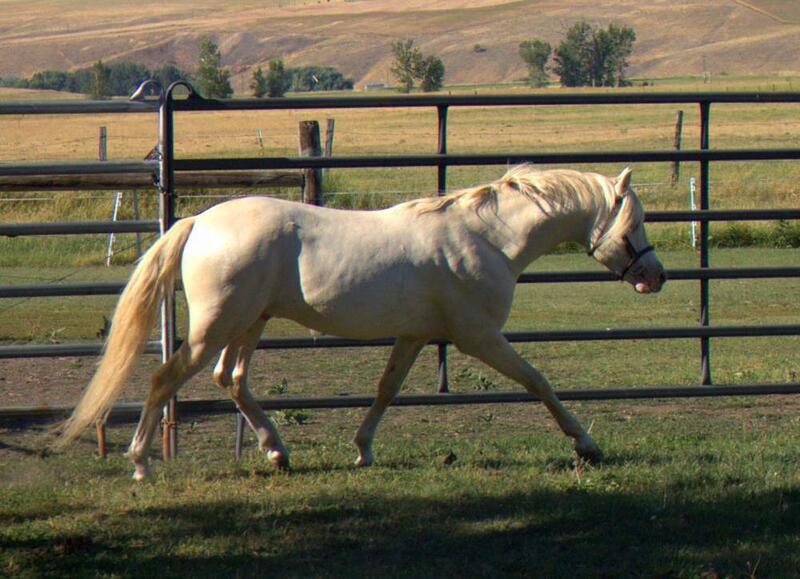 Some of our best ponies have resulted in crossing our Bristol Victorio daughers with imported lines. 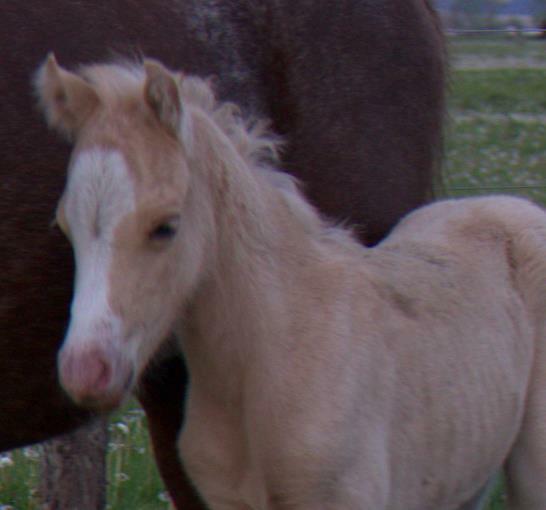 Paradise had done a tremendous job through the years, producing lovely Welshie foal which are correct, good minded, and nice size and great athletic ability. We will be adding photos as the babies arrive and as they grow. Always better than Christmas!